Going to the gym but not seeing the results? Our Calgary fitness experts recommend purging these common physical activity myths from your mind. Going to the gym and working out is a great investment in both your physical and emotional well-being. However, it also means that you are going to hear many different opinions about diet, exercise and which fitness programs work. Whether it’s in regards to the effectiveness of personal training or fad diets, our fitness experts can help distinguish fact from fiction to ensure you get the most out of your gym workouts. While there is a vast amount of information from ‘fitness experts’ available to teach you how to best exercise, not all of it is accurate. If you are ready to start a new personal training or exercise program or improve the one you’re on, here are some of the most common fitness myths to avoid. While there are many small gyms and gym chains that have come up all across Calgary, one of the most common myths is that all fitness centers are created equal. Before you sign any dotted line, you should make sure that the gym has the right equipment, vibe and workout hours for your specific needs. This will ensure you get the most value out of your investment and will motivate you to workout on a more consistent basis. Hiring a personal trainer is one of the quickest and most effective ways of improving your fitness level and of not only losing weight but keeping it off. While it’s true that hiring a fitness expert is an investment and something you have to budget for, it is cheaper than getting injured, having to go for physical therapy and taking time off work. 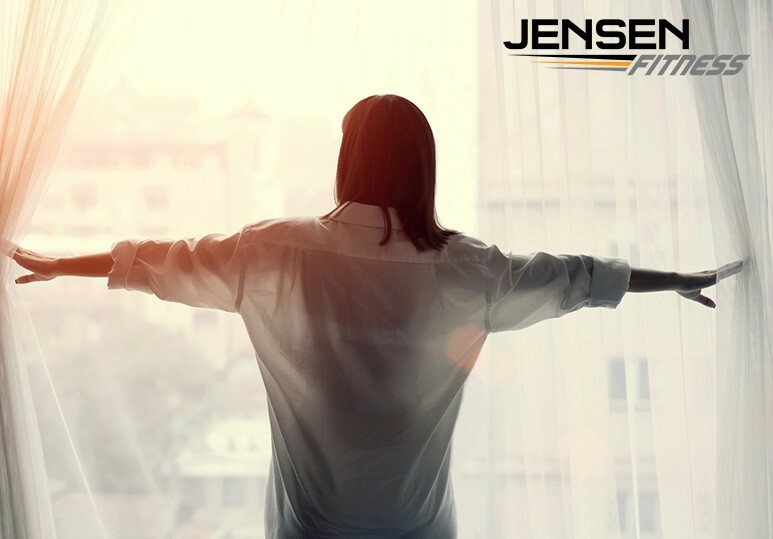 At Jensen Fitness, our fitness experts are committed to providing quality services to fit any budget. We offer personal training packages both in-person and online, as well as small-group personal training sessions to help you realize all your fitness goals. Just because you workout regularly doesn’t mean you have can eat everything you want, all the time. 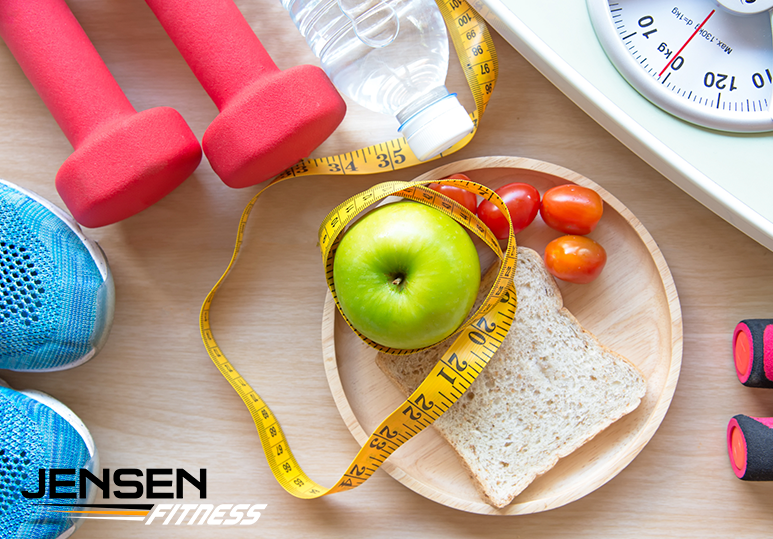 Nutrition is a key component of getting in shape, lowering your body fat and changing how you look. However, you don’t have to completely cut out the foods you like. Enlisting the help of a nutrition & fitness expert can help you design a healthy and enjoyable nutritional plan so you can still enjoy food and see great results from your fitness program. Many women avoid strength training because they are afraid that it will bulk them up and make them look masculine. However, this is simply not true. Women don’t have enough testosterone to create big, bulky muscles and a well-developed weight-training program is actually a fast-track to a leaner, slimmer body. Enlisting the help of a fitness expert can ensure you receive the best results from your weight training program as they can help tailor your workout to fit your specific needs. 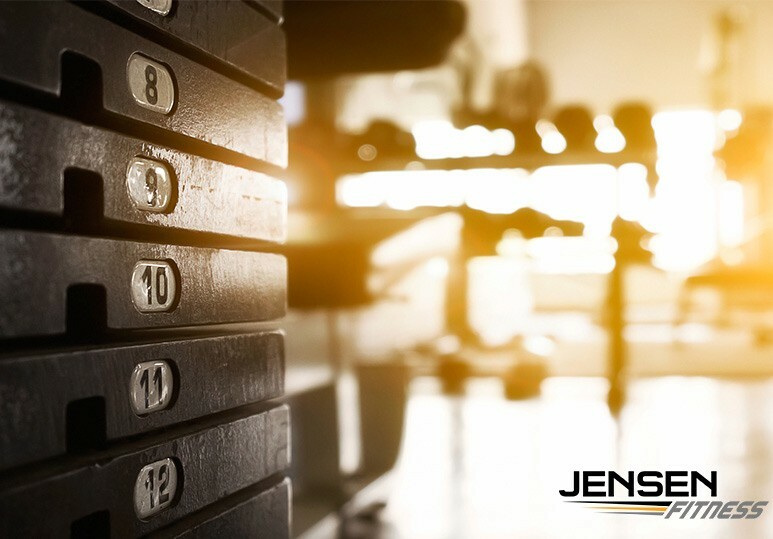 To learn more about our wide range of fitness services including personal training and nutrition coaching, contact our Jensen Fitness at 403-200-0199 or fill out our contact form.